Having issues with the Display setup? 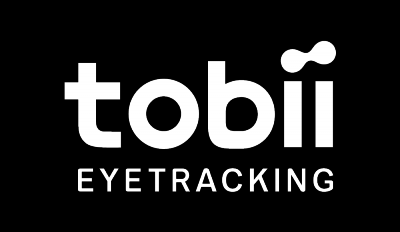 Please note that this only applies to a non-integrated Tobii Eye Tracker. TeamViewer might overwrite your current display driver with its own display driver. If you can't open the Tobii Eye Tracker Display setup or select the display you want to use the eye tracker on, then TeamViewer might be using that screen and the eye tracker won't be able to recognize it. Uninstall TeamViewer and then re-install it again. Go to Device manager and left click on your display and choose Properties. If the Manufacturer is TeamViewer GmbH, then go to Driver and Update Driver. Choose "Browse my computer for driver software", then "Let me pick from a list of device drivers on my computer" and select your standard monitor driver. There is a conflict when trying to do the display setup if you have AMD driver version 16.1 to 16.4. There is a conflict when trying to do the display setup if you have the software installed. The Eye Tracker won't be able to find your monitor as long as Remote Utilities Host is using it. This issue can be resolved by uninstalling Remote Utilities Host. You could also uninstall the monitor driver which is causing the conflict for Remote Utilities Host manually. Go to the Start Menu - All Programs - Remote Utilities - Host - Settings for Host. If prompted, click "Yes" on the UAC prompt. Click on the "Settings for host" button and select "Options" from the drop-down menu. Click on the Drivers tab, then click Uninstall on the Monitor Driver.